America’s immigrant population now tops 44.5 million people according to new data from the US Census Bureau. 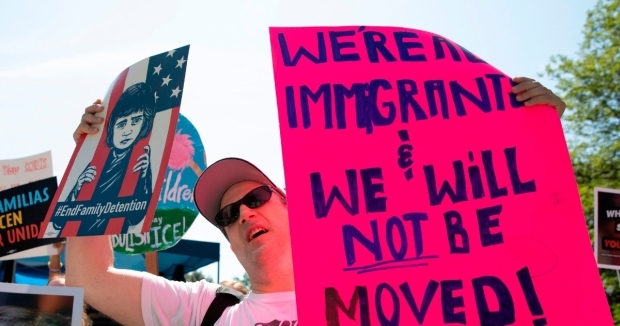 This means 13.7 percent of America’s population are immigrants — the highest level since 1910. But this number does not tell the whole story. Because immigrants are more fertile than natural born citizens, their children make up a disproportionately large share of the next generation: 26 percent of Americans under the age of 18 have an immigrant parent. This is a big, unprecedented demographic change, and like all changes, it is the subject of vigorous political debate. Many liberals argue that immigration is economically justified — Americans need immigrants to pay for their pensions and Medicaid.